Lakeview Manor Community is locally owned and operated and is also conveniently located one half of a mile from Effingham Hospital. Lakeview Manor Senior Living offers 24/7 Nurse Practitioner oversight, an electronic medication receiving and monitoring system, and a 24-hour video surveillance system. 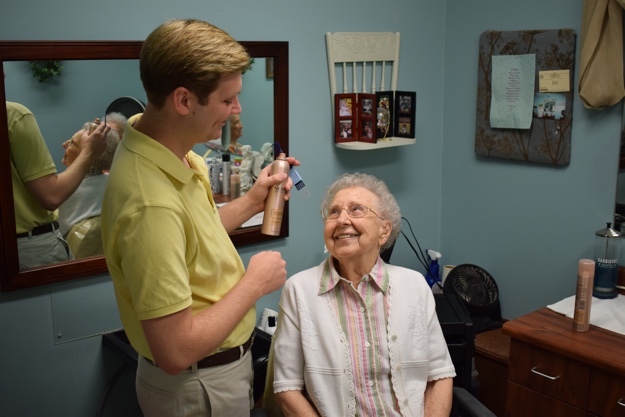 We believe we are family serving family; and our resident is at the heart of everything we do. Our personalized approach to senior living ensures that those who seek our care and services have options customized to their preferences. 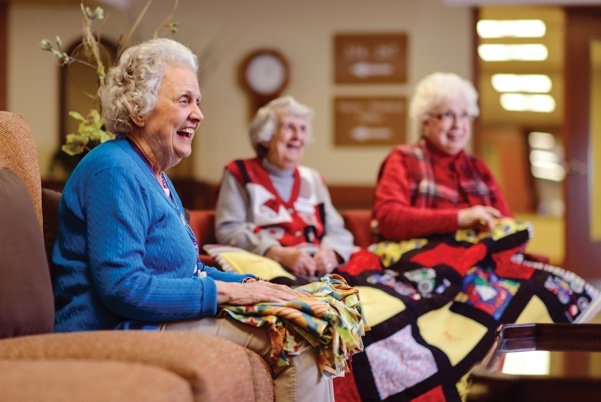 At Lakeview Manor Senior Living, you’ll enjoy a fun and relaxing lifestyle in a safe and secure residential setting. After delicious, southern, home cooked meals, your day will be full of fun choices of activities you’ll enjoy with your friends. These often include exercise classes, meditation and yoga sessions, social outings, crafts, games and much more! You will love each day spent at Lakeview Manor. Our promise to you is that you will live the life you want to live, and our caring and dedicated staff will do their best to see that all your needs are met. We invite you to come take a stroll through Lakeview Manor Senior Living and join us for lunch. We’re excited to show you the Lakeview Manor Family difference. Welcome home! Our residents inspire us to greatness!